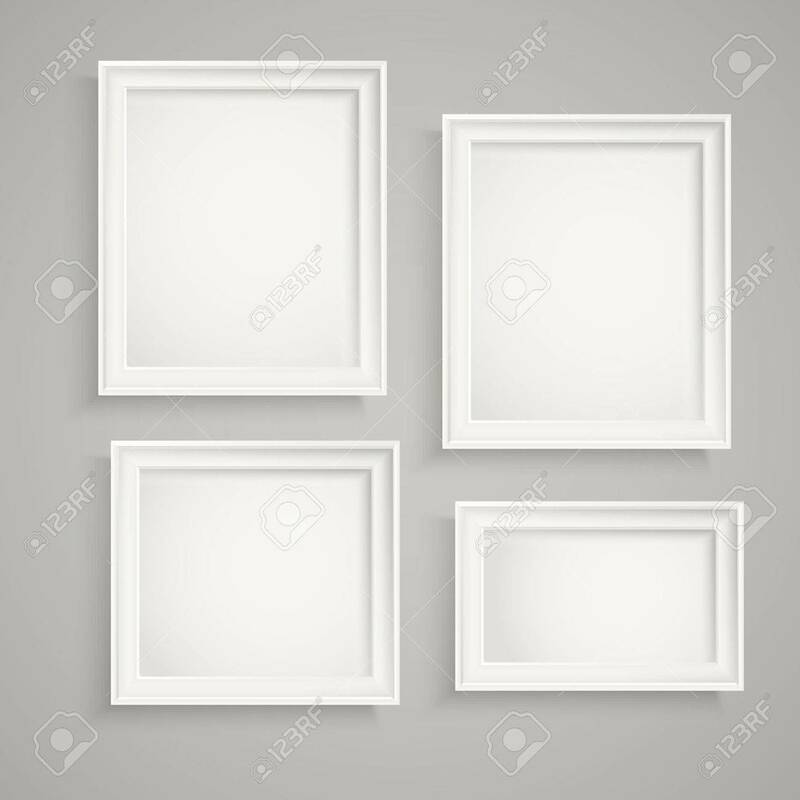 Different Picture Frames On The Wall. Place Your Text Royalty Free Cliparts, Vectors, And Stock Illustration. Image 36051776.